Sweet Basil (also sometimes called “Common Basil” is the undisputed king of the Italian basils), and one of the most popular herb seeds in the world. 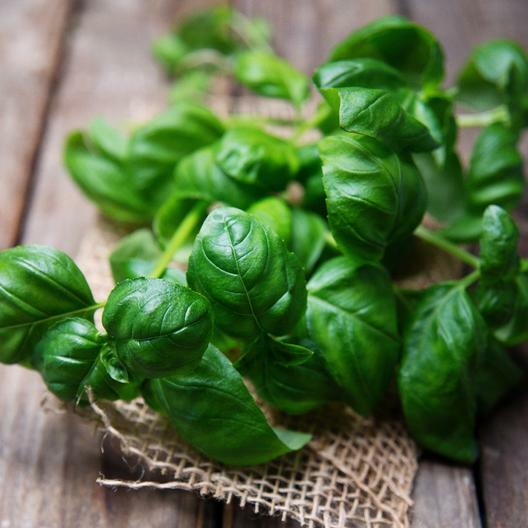 As versatile as it is tasty, sweet basil can be used to make just about any dish taste delicious. Plant Sweet Basil seeds inside or out, and use either fresh or dried.